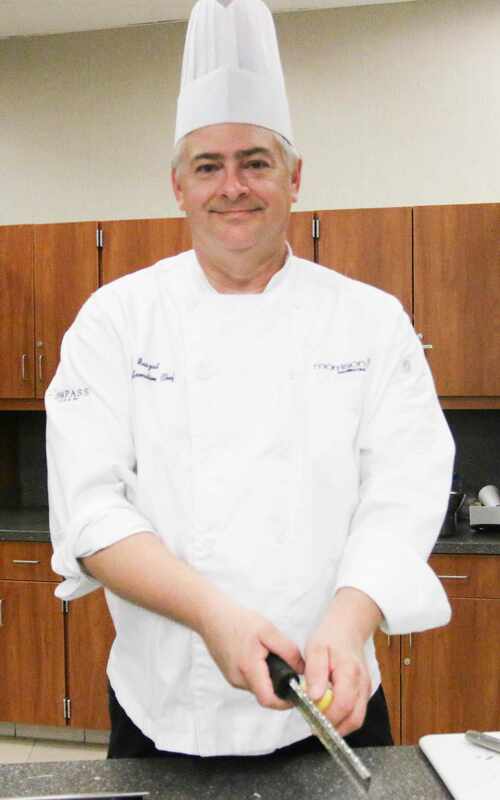 Meet our new chef who will be leading our Culinary Classes for the rest of this year, Chef Paul! Chef Paul is a Regional Executive Chef for Morrison Healthcare and has been with the company for six years. Here are some quick questions we asked Paul to get to know him better. BBQ Ribs. Well, anything BBQ! What's your favorite culinary tool? Sous Vide Cooker. It is amazing. I also recommend that everyone has a zester in their kitchen. What is your one recommendation for working in the kitchen? Join one of our Culinary Classes in December and let Paul help you prepare some new, fun dishes for the holiday season!